← Episode 125 – Virtual Reality Anyone? 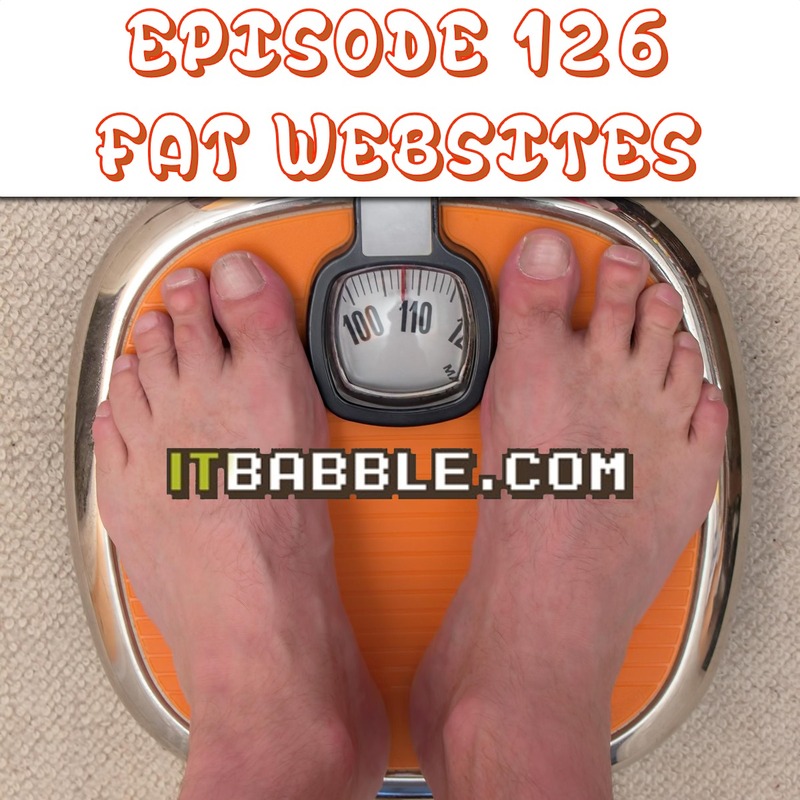 Tony, Tim and Patrick talk about the increasing sizes of web pages, learning management systems vs. class websites and some email etiquette. Check out the talking points below. As always subscribe to us on iTunes, follow us on Podomatic or subscribe to us with your favorite podcasting app. b. Same thing is happening with programs. a. What is an LMS? a. Should you have your own personalized signature? This entry was posted in Podcast and tagged class website, doom, email, learning management system, website size. Bookmark the permalink.